Nearly 4 hours of performances and instruction! 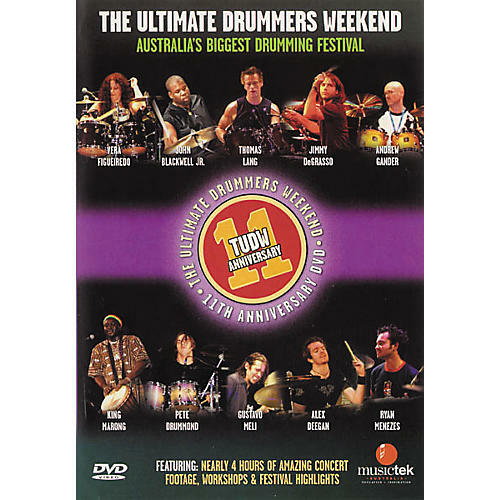 The 11th anniversary DVD contains concert footage, workshops, and festival highlights. Running time: 220 minutes. It's just like you were there! Call or click to order today!